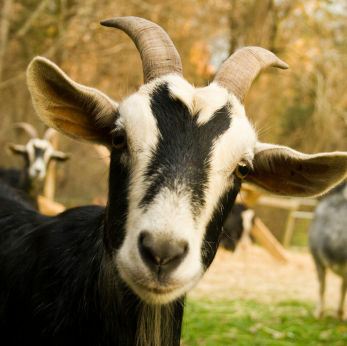 Saudi Arabia kicked off their goat beauty contest on Wednesday. , as part of an auction bringing together traders and herders in the holy Muslim city of Mecca. Auction supervisor Fawzi al-Subhi said that over 170 animals are competing for the coveted title ‘most beautiful goat.’ He expects the winner to be sold for at least 18,000 dollars.